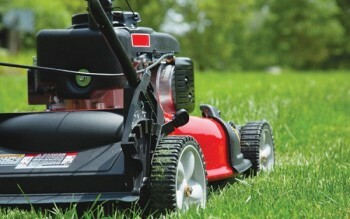 Time saved and a professional job are just two of the reasons homeowners hire lawn care companies. The flowers are blooming, and the grass has begun to grow anew, making spring a great time for homeowners to once again turn their attention to landscaping. Those who aren't looking forward to dusting off their lawnmowers and rethreading their string trimmers may want to hire professional landscapers to tend to their lawns and gardens. A recent joint study by the National Gardening Association, Residential Lawn and Landscape Services and the Value of Landscaping found that homeowners spend roughly $45 billion per year on professional lawn and landscape services, as nearly 30 percent of all households across the United States use at least one type of lawn or landscape service. The rising use of lawn care services is indicative of homeowners' appreciation of the convenience and craftsmanship professional services can provide. While the impact professional landscapers can have on a property's aesthetic appeal is considerable, homeowners also benefit from working with professional landscapers in various other ways. • Time savings: One of the biggest benefits of leaving lawn care to the professionals is the amount of time it will save for the average homeowner. Lawns generally need to be mowed once per week during the spring and summer seasons and, depending on the size of the property, that can take an hour or more. Add the time it takes to clean up clippings, mulch landscaping beds and edge the property, and homeowners can expect to devote a significant chunk of their weekends to caring for their lawns. Lawn services employ a few workers who make fast work of the job, leaving homeowners time to enjoy their weekends however they see fit. • Reduced risk for injury: Maintaining a landscape is hard work, and those unaccustomed to this type of activity may find themselves winded or at risk of injury. Improper use of lawn equipment also is a safety hazard. Leaving the work to professionals can help homeowners avoid strained backs, lacerations, pulled muscles, sunburns, and any other dangers that can result when tackling landscaping projects. • Financial savings: On the surface, hiring a landscaping service may seem like a costly venture. However, after crunching some numbers, many homeowners realize that doing the work themselves may cost more in the long run than hiring a professional landscaping service. Homeowners who decide to go it alone must purchase expensive equipment, and those lawn tools will require routine maintenance, which costs additional money. Inexperienced homeowners may incur extra fees to "fix" mistakes that occur during the learning process. 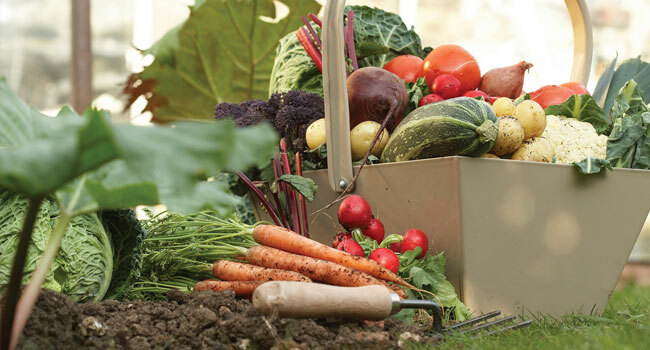 Each year, new seed, fertilizer, mulch, pesticides, and other supplies also must be purchased. But professional lawn care services typically charge a set fee per month, and that fee covers the maintenance of both your property and the equipment needed to keep that property looking great. • Know-how: Many professional landscapers know how to address lawn care issues that may arise throughout the year. They will know how to deal with dry patches of lawn or poorly draining areas, and they also can make recommendations on plants that will thrive under certain conditions. • One-stop shopping: Certain landscaping services provide many different options for prospective customers. Basic lawn cuts may be one package, but there also may be services for seasonal seeding, weeding, leaf clean-up, and winterizing. • Consistent maintenance: Homeowners who frequently travel or spend much of their summers away from home often find that lawn care companies are a wise investment. Established weekly schedules ensure the landscape always will look its best whether homeowners are home or out of town. Spring is a great time for homeowners to decide if hiring professional landscaping services is in their best interests. The time and money saved, as well as impact professional landscapers can have on a property, makes landscaping services a great investment for many homeowners.